Anemos Luxury Grand Resort won 3 awards at the 12th Annual Gala Ceremony of the World Luxury Hotel Awards which was held on 10th November 2018, at the Ayana Resort & Spa, in Bali, Indonesia. Over 360 guests flew in from around the world to attend the event, which awarded the world’s finest hotels for their luxury offerings and exceptional service delivery. 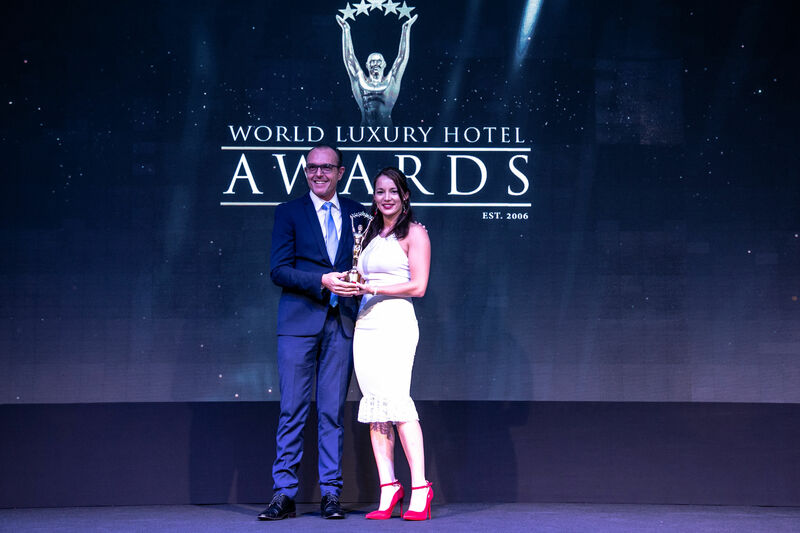 It was a dazzling awards ceremony where awards were presented to luxury hotels and resorts in over 100 categories on a Country, Regional, Continent and Global basis. 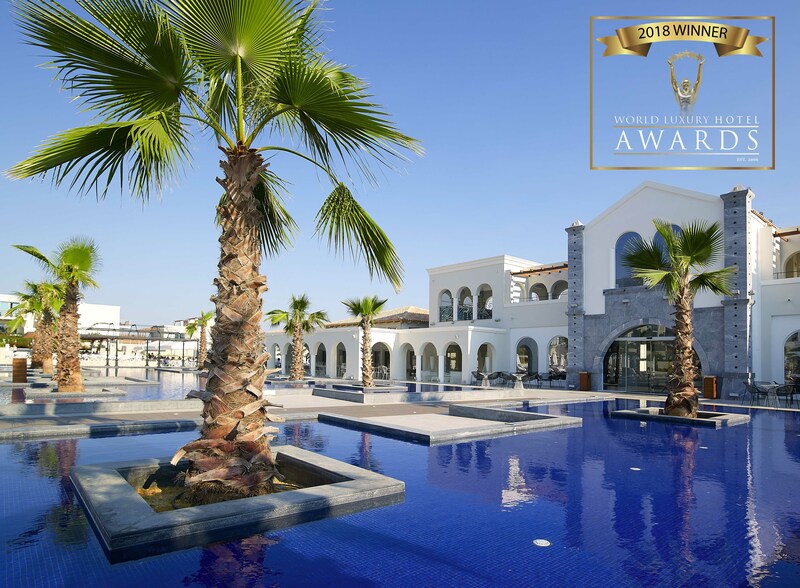 Anemos Luxury Grand Resort won three awards as: Luxury Architecture Design Hotel, Luxury Family Hotel & Luxury Honeymoon Hotel on a Continent basis, which were received by Mr. Sotiris Manolitsas, the company’s sales manager. Anemos Luxury Grand Resort would like to thank all the guests and travelers that honored the Hotel with their vote and ensured its distinction among the finest hotels of the world. World Luxury Hotel Awards were established in 2006 and since then it is the pinnacle of achievement in the luxury hotel industry. They offer international recognition since they are voted by guests, travelers and industry players alike. More than 300.000 international travelers vote each year, during a one-month period in order to select the winners. Luxury hotels are given the opportunity to participate in the World Luxury Hotel Awards by entering in the category that reveals their unique selling points and destinations. Anemos Luxury Grand Resort is a unique luxury resort in a magnificent location of Georgioupolis, Chania, on the island of Crete. The resort opened its doors to the public, in 2016. Its modern facilities offer moments of absolute calm and relaxation. 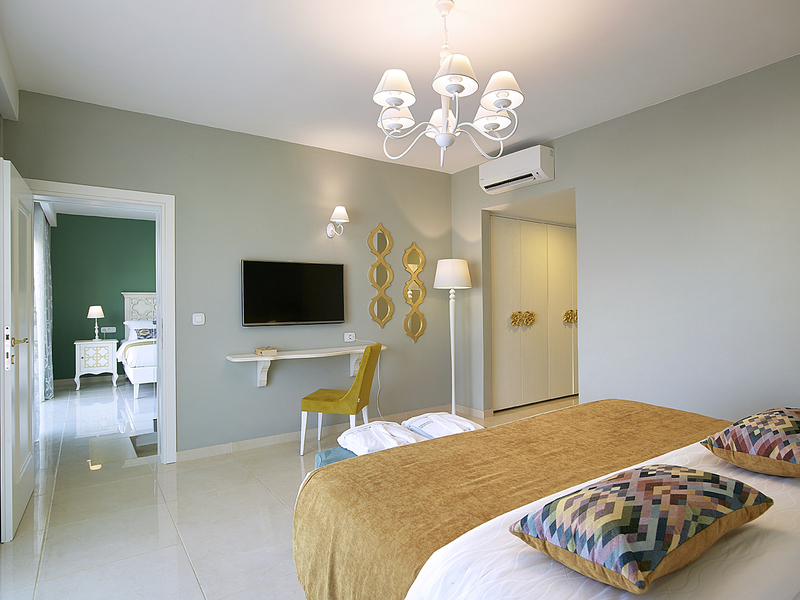 Additionally, the hotel offers a variety of luxury rooms that will satisfy even the most demanding guests. 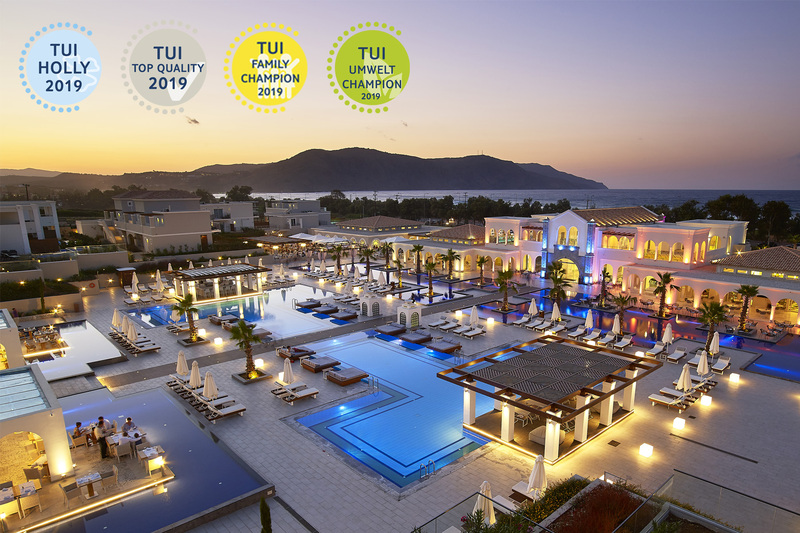 The Anemos Luxury Grand Resort is the highly prized Hotel of TUI. A new distinction for Anemos Luxury Grand Resort: the hotel won the “SEVEN STARS LUXURY HOSPITALITY AND LIFESTYLE AWARD”.